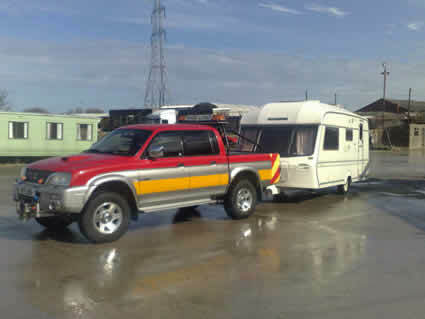 Caravans and trailers can be towed to new destinations with our long wheelbase 4x4 vehicles for extra stability. Temporarily or permanently disabled caravans and trailers may be loaded on to one of our range of vehicles should you require a transported service. If you have any questions or you would like to find out more about our services please use the contact form below or call us directly on 01253 893423. Our professional and courteous staff will be happy to assist you.